2 bedroom apartment at Quintet Tower A. 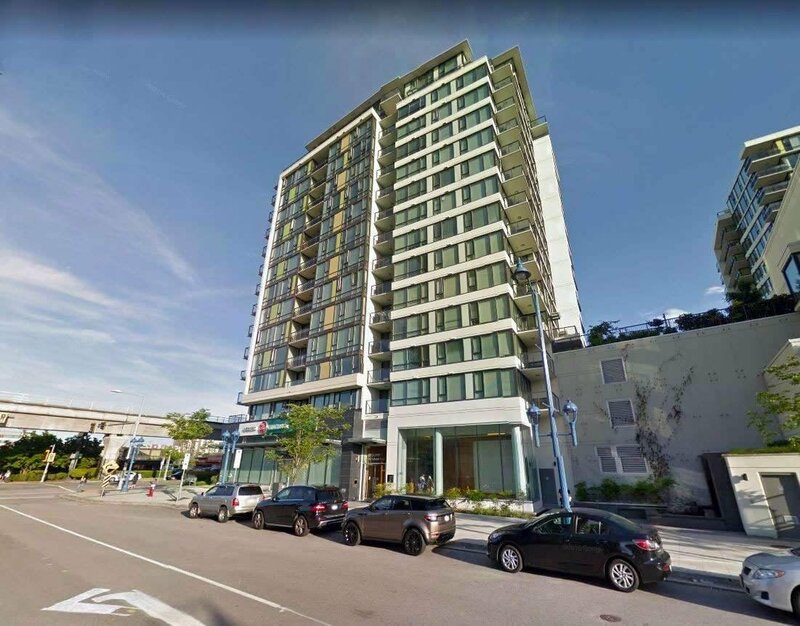 This luxury building offers a great central location only 5 minutes from the skytrain station. This 2 bdrm unit is on the quiet side of the building with the beautiful garden view. Featured with stainless steel Bosch appliances, spacious living room, quartz countertops & air conditioning in all rooms to cool off the summer heat. 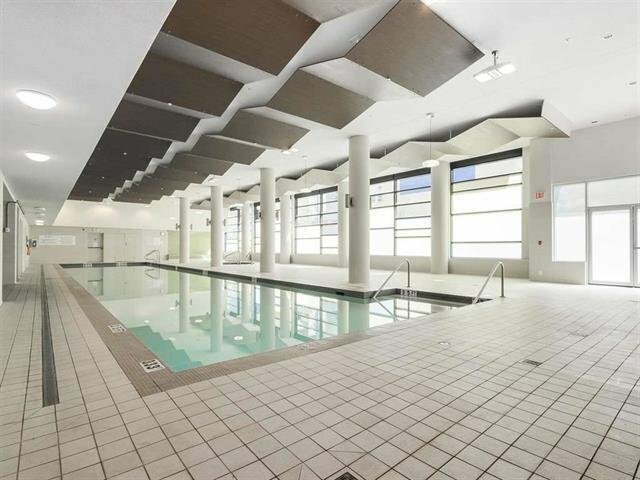 Amenities include an indoor pool, gym, yoga studio, sauna & hot tub. Walking distance to skytrain station, shopping centre, restaurants & Kwantlen University.